WILLIAM H. FREAR is eldest in a family of eight children of William and Deborah A. 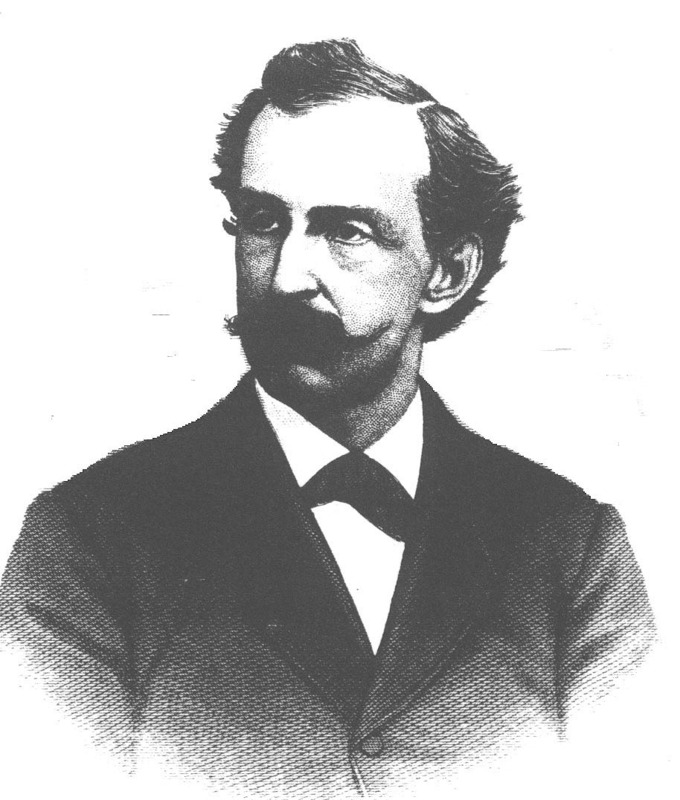 (Davis) Frear, and was born in Coxsackie, N. Y., March 29, 1841. His father is a native of Newcastle-uponTyne, England, and his mother is a native of Long Island, N. Y. He received a good education in the common school and at the Coxsackie Academy, and while young showed marked proficiency. 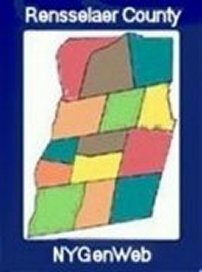 At the age of sixteen, choosing a business life, he secured a clerkship in a store in his native village, and after two years' service, in 1859 he became a clerk of John Flagg, then a leading merchant of Troy, N. Y. During his six years' clerkship with Mr. Flagg, he mastered every detail of the dry-goods trade, developed superior aptitude for business, and won the unlimited confidence of his employer. In 1865, restive under the restraints indicent to a subordinate position, he took the few hundred dollars he had saved from his earnings, by an economy approaching hardship, and embarked in mercantile life as the partner of Mr. Haverly, under the firm name of Haverly & Frear. They opened a store in an unfavorable location, but the extraordinary energy of Mr. Frear bore fruit in sale, aggregating three hundred thousand dollars during the three years' existence of the firm. In 1868 the firm of Haverly & Frear changed into Flagg, Haverly & Frear, with Mr. Frear as managing partner, and the new firm opened business in the Cannon Place building. Mr. Haverly retired in 1869. In the following year a large cloak, shawl, and suit department was added, and in 1874 Mr. Frear became and still continues to be the sole proprietor. His increasing trade caused him to add a contiguous store to his dry-goods house in April 1875, and still another one, with an entrance on an adjoining street, just one year later. Mr. Frear now controls a corps of nearly two hundred competent clerks, and his dry-goods house, in all its various departments, shows that system and order in its management, and that care for integrity in every business transaction, which bespeak the especial characteristics of the head of the concern. Mr. Frear is unassuming and genial in his ways, public-spirited, and liberal towards all enterprises tending to make society better, educate the rising generation, and establish law and order; and his self-denial, resolution to accomplish whatever he undertakes, integrity, correct habits, and enterprise present to the struggling youth an example worthy of imitation. In 1864 he married Fannie M., daughter of Charles Wright, of Pittsfield, Mass. Jeff Staines has kindly contributed these two photographs. 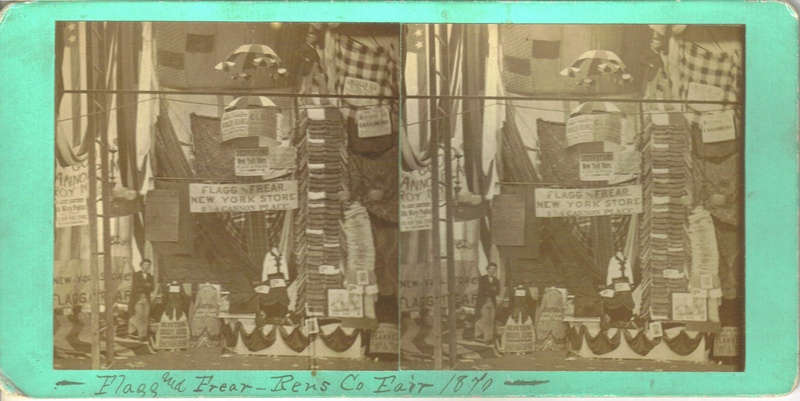 Above is the Flagg and Frear exhibit at the 1870 Rensselaer County Fair. Below is an example of William H. Frear's signature.